14 is a bonus track. Track times on back are incorrect. Digipak contains a small poster. 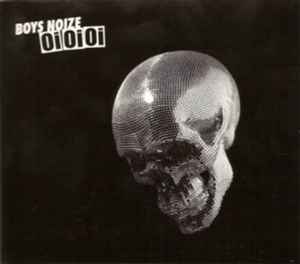 C & P 2007 Boysnoize Records. Under exclusive license to Last Gang Records Inc. / Turbo Recordings Inc.
"I just wish Cross wasn't so short!". Well, here's some more.